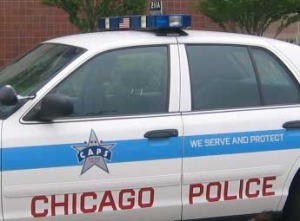 This alert gives notice to taxi cab drivers picking up fares in the 014th District. 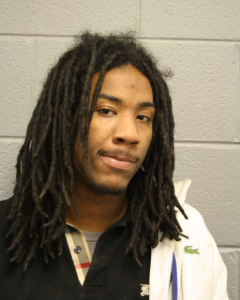 In both robberies, the offender was picked at an intersection in the 014th District and asked the driver to take him to a location under the guise of picking up a child, before going to a second location. After being taken to the first location, the offender exits the taxi cab, returns with a package, and proceeds to rob the taxi cab driver. This alert gives notice to citizens residing in District 019 of recent robberies that occurred on December 28, 2014. In both of these incidents, offenders approached the victims from behind, displayed a handgun, and demanded property. This alert gives notice to citizens in the 009th District (Deering) of robbery incidents which have occurred during the month of December. In these incidents, two offenders approached lone female victims, display a handgun and demand their property. 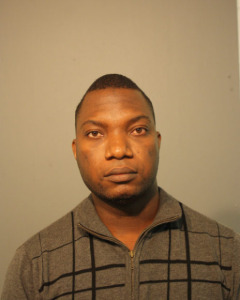 Fohounhedo was arrested on December 28, 2014 after being identified as the offender in an incident that occurred on the 2600 block of W. Lawrence Ave. on November 16, 2014 approximately between 3:00a.m. and 4:00a.m. The 22-year-old female victim ordered a taxi and while inside that vehicle was sexually abused. 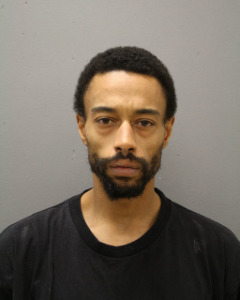 The offender relocated the victim to the 2600 block of W. Lawrence where she was sexually assaulted. The victim later received treatment at Swedish Covenant Hospital. Fohounhedo was charged accordingly. 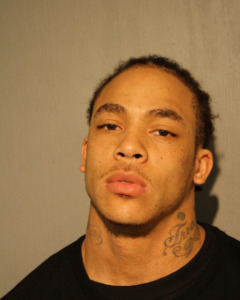 Freeman was arrested after citizens approached Fifth District Officers stating that a man had pointed a weapon at them. Officers located the offender in a vehicle and observed him holding a weapon in his hand, which the offender then pointed at officers. Officers then were able to place Freeman into custody and recover the weapon without incident. Freeman was then charged accordingly. Woodfin was placed into custody as a target of a search warrant which found him to be in possession of an illegal firearm. 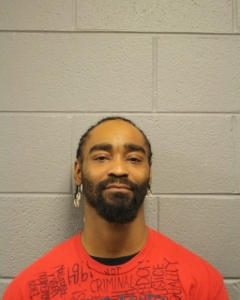 Woodfin was also identified for making threats against police officers and children. Woodfin was placed into custody and charged accordingly. On December 28, 2014, at approximately 2:50 am, officers were flagged down by a victim of an armed robbery. The officers then observed the wanted vehicle on I-290 had crashed into the embankment at Polk. Irving, Merrill and Brown were placed into custody. Proceeds from the robbery were recovered and there were no injuries reported. On December 26, 2014, in the 300 Block of E. 47th St. officers responded to a call of shots fired. As responding officers neared the location concerned citizens gave detailed information about Monroe and Rogers. Monroe and Rogers were located and placed into custody. During this time a victim was discovered with several gun shot wounds to the chest and leg. The victim was later pronounced at Stroger hospital. This alert gives notice to citizens in the 009th District (Deering) of robbery incidents which have occurred during the month of December. In these incidents, a group of offenders approached lone victims, display a handgun and demand their property. 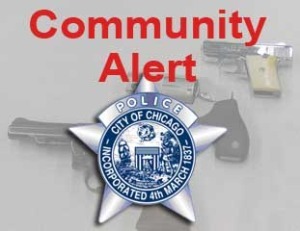 This alert gives notice to the residents of the 11th District (Harrison) of two Robberies that have occurred in the month of December. 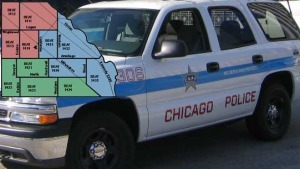 In both incidents, the offenders used a Black Sedan to commit the robberies. A handgun was displayed on December 23, 2014.